The court said it was shocked that 31 hills in the region have disappeared and asked the chief secretary to file a compliance report before the next hearing. 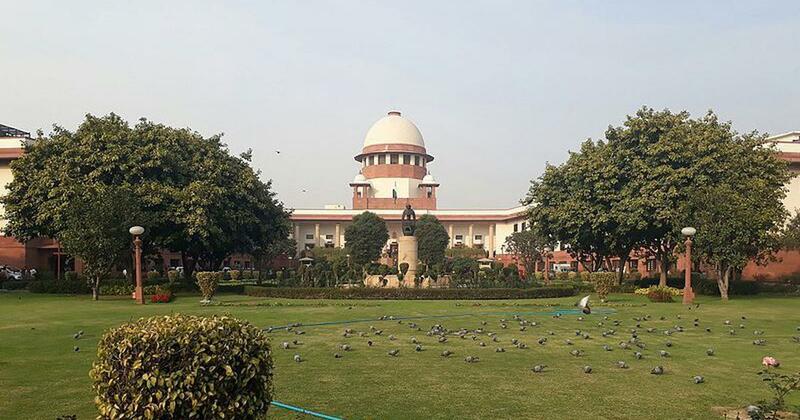 The Supreme Court on Tuesday told the Rajasthan government to stop illegal mining in the Aravalli area after expressing shock over the disappearance of 31 hills, PTI reported. The court asked the state to stop illegal mining in the 115.34-hectare area there within 48 hours. Justices Madan B Lokur and Deepak Gupta said though Rajasthan was earning a royalty of around Rs 5,000 crore from mining activities in the region, it cannot endanger the lives of lakhs of people in the National Capital Region as the disappearance of the hills may lead to an increase in pollution levels. The court asked the state chief secretary to file an affidavit in compliance with its direction and posted the matter for hearing on October 29, Bar and Bench reported. “We are compelled to pass an order of this nature in view of the fact that it appears from a reading of the status report that the entire issue of mining in the Aravalli Hills has been taken very lightly by the state of Rajasthan,” the court said.